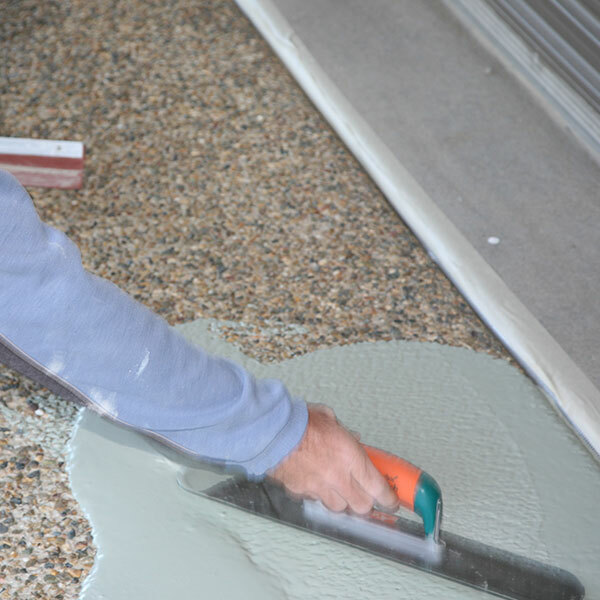 What is Overcrete Resurfacing Compound - White Base? 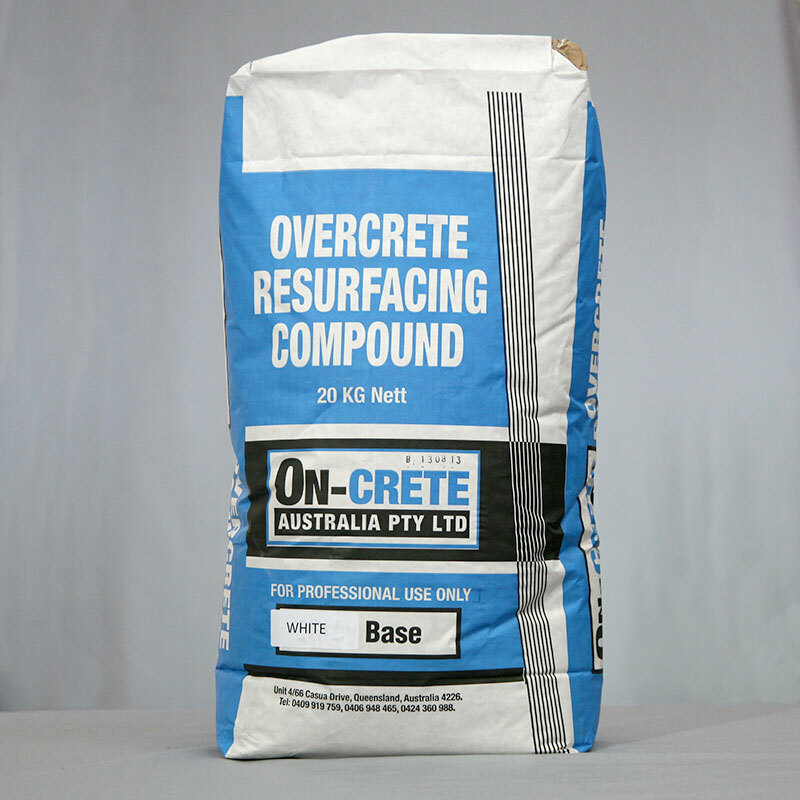 Overcrete Resurfacing Compound is a dry powder component of a 3 part system specially designed to rejuvenate existing concrete. 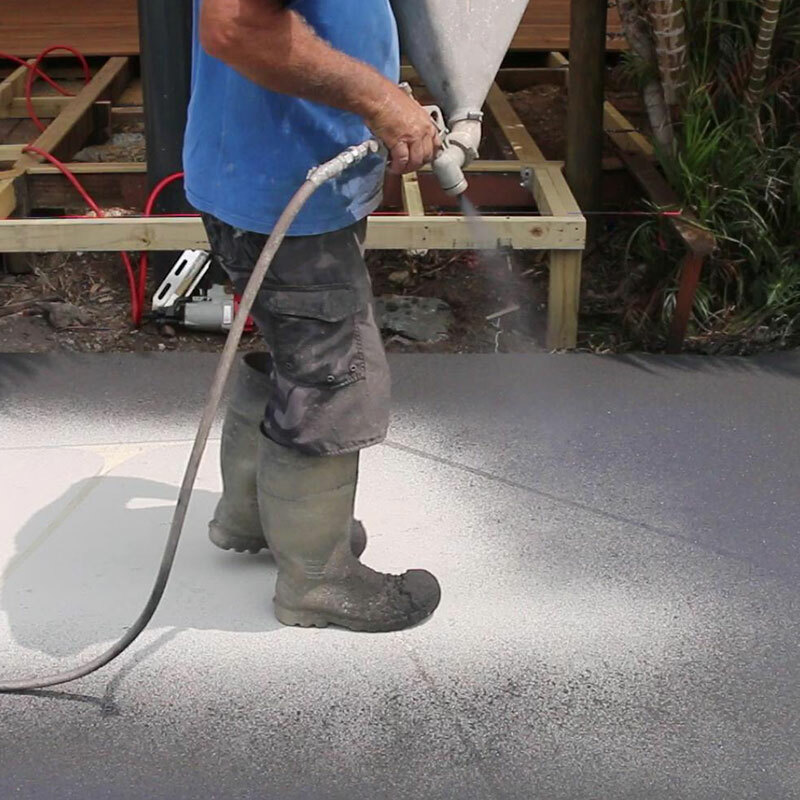 It is a non-coloured powder which is mixed with Overcrete Cement Activator (water-based liquid) and 1 bag of your choice of Overcrete Powder Colour Tints.